We have read and even witnessed a lot of true success stories so far and surely many are on their way to follow. The Uber, the Amazon, the Airbnb, the Paytm etc. are all on the peak positions in their respective categories. Similarly, both Facebook and Instagram have become the undisputed rulers of social media and rightly considered as the most powerful and strongest platforms to connect with global audience. 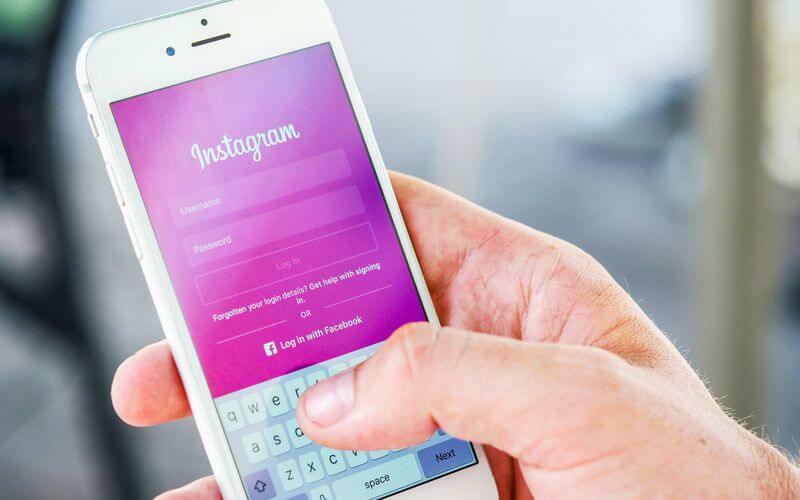 If we take the example of Instagram, there has been a massive progression in this photo and video-sharing social networking platform owned by Facebook Inc. ever since it made its advent on 6th October 2010. It was quite surprising to note that Instagram received a tremendous response from the worldwide audiences and within a couple of months from its inception; there were about 1 million registered users. But it gained a real hike after social media giant Facebook acquired it in the year 2012. 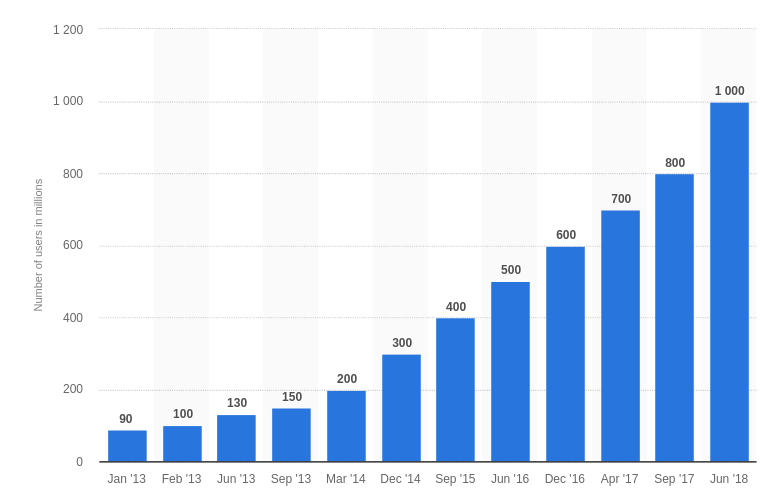 According to Statista, the number of Instagram users exceeded to about 800 million in September 2017 and the current figures of June 2018 states that the number has crossed to 1000 million. Just wow! One of the exemplary reasons for its enormous growth is the fact that Instagram like Facebook offers most effective services to not only communicate with friends and relatives on a personal note, but it has become an empowering tool for the promotion of business and marketing helping you to reach out more customers. After reading these key insights about the popular photo and video sharing app, if the desire to get an application, similar to Instagram has already began pounding your brain, then welcome; let’s get started and proceed with the journey. 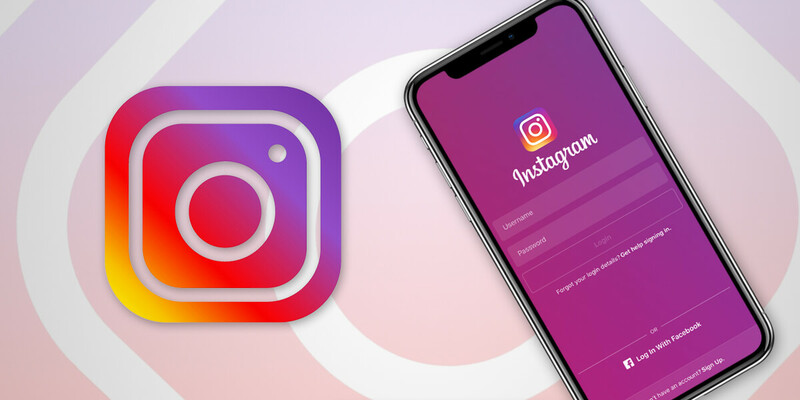 However, before that we can have a short little discussion on what the features and functionalities of Instagram so that it becomes easier to talk about the cost estimation. Basically, Instagram allows its users to upload the images and videos. You can also edit them using the filters option. 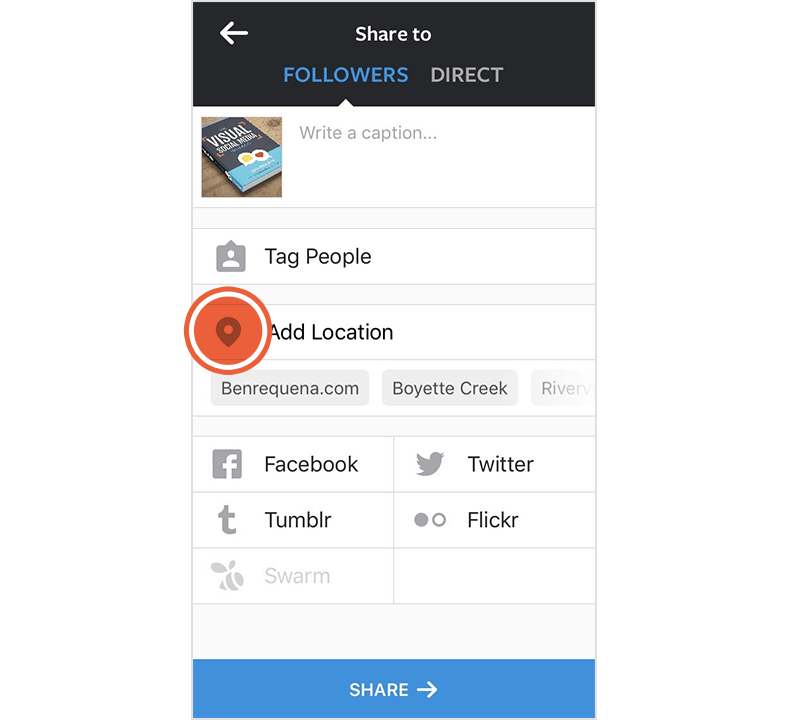 In addition, you can also tag a location and share it publicly or to a selected group of followers. The users can also access other accounts, follow them and add the content to a feed. 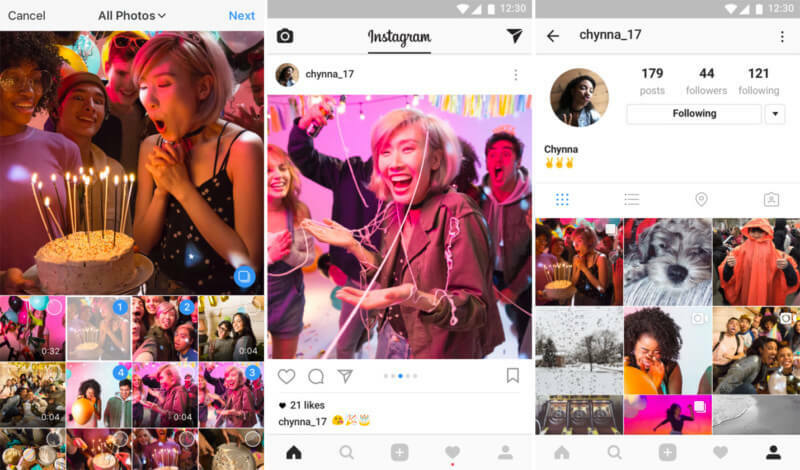 In 2015, there was a breakthrough change as Instagram introduced the messaging feature and also provided more facilities to users allowing to add multiple images and videos in a single post. So when you sit to have a thorough estimate of building an app similar to Instagram, you have to take into consideration, a number of variable factors. These include the choice of platform such as Android or iOS or both, the selection between native and hybrid, choosing the best features, picking the most budget-friendly plan of the app development company and so on. Since there are a number of photo and video sharing apps available both on Google Play Store and the Apple Store, it is highly recommended that you should first built an MVP of the product and get the valuable user-feedback on it. It allows you to save a lot of time and money; plus you also get an opportunity to test your idea feasibility. It must be remembered that although you are developing an app that is quite similar to Instagram, don’t just blindly copy-paste the features directly. For instance, it does not make any sense to add features like IGTV or Instagram Lite, etc. that have been recently added into Instagram. Instead, try to offer something exclusive that can instantly draw the user attention. The first setup that becomes crucial for social media apps like Instagram, Facebook, Twitter or Snapchat is beginning with the account authorization. Here the users will get a couple of choices; first is they can create a new account altogether and secondly they can sign-in into their existing account using their email or social media account. In addition, there is always an option where you can also set up a new password in case you forget it through, email, and phone SMS or social media account. 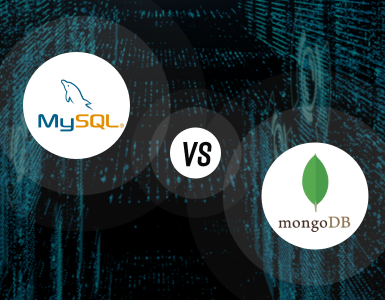 One more important aspect to note here is that you have to save the user’s data on the backend for which you need a strong database same as the OAuth open authorization protocol for secured login into the account. The estimated time for development is ticked at 65 to 70 hours that include registration through emails, the sign-in or sign-out, registration through phone number and signing in through social media. In the next step, you should focus on building the option of creating and editing profile so that users can start sharing their photos and videos. In addition, the users also get the option of editing their profile where they can change their personal details, profile picture, bio and much more. If we talk about the backend, you have to establish an interaction between the client and the server-side of the application. The estimated time for development is about 48 to 50 hours. Once you have completed with developing the profile, you can now shift your focus towards creating the messaging feature. It is imperative that you offer a real-time messaging facility to your audiences if you want to succeed in your venture. This would probably require you to create a notification, which makes the users aware about the incoming message. 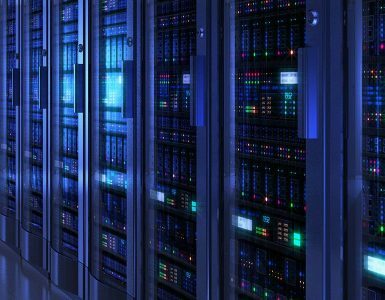 At the same time it is also very essential to protect the server from excess loading of the incoming and outgoing messages. In order to achieve your ends you can make use of RESTful API on HTTP as a replacement of permanent socket connections. Similarly, if you want to have the notifications implemented then it is better to get linked with the Android or the iOS server through device authorization on the server. You can use APN or GCM for doing it. Building a messaging platform would probably require an estimated time of 120-140 hours. In the next phase, you have to start with implementing the photo and video upload feature, which is said to be the most important tool or the base of platforms like Instagram. The users can choose the images from within the apps or they can also upload from the existing ones. As far as the backend is concerned, you have to opt for a different approach both for the Android and iOS platforms. In the case of Google, the initial activity is reading the Camera API, MediaRecorder classes, android.hardware.camera2 API, and SurfaceView. On the other hand, if you are developing app for Apple devices then you have to use UImagePickerController, which is a part of the UIKit Framework. The Estimated time is around 75 to 300 hours that include adding the feature of upload image or video and also integrating the option of tag or comment, which requires more time for development. You not only have to provide the feature of photo or video uploading but the photo editing is also a significant part of the photo-sharing app like Instagram. In fact, the option of customized images should necessarily be included in all the social media apps. It helps the users to play with their images and show their art while editing it according to their own preferences. Now, talking of the backend, you get twin options. In the first instance, you can make use of any standard file or another alternative is creating your own files. 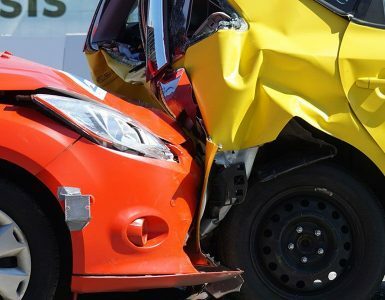 In case you choose the former option, then you would have to copy the ready source code in the project whereas the latter option requires you to write the entire source code on your own. The approximate time of development is about 65 to 70 hours. This is the area where you offer various options to the users such as whether to enable or disable the push notifications, set their preferred language and set their account privacy. If you want to allow the push notifications, it becomes important for the server to get connected with the Apple or Google server. You need to register on the Google or Apple server and provide an appropriate ID. The server sends the notifications through ID. Talking of estimated time, it’s about 95 to 125 hours. Though you are creating a social media app, but it’s important to connect or link it up with other social media platforms as it cannot remain aloof. Today users are communicating with one-another through different social platforms where they are sharing information, video, images and much more. So, you have to provide them a link allowing connecting with other social media platforms. For the backend, you have to link up the app account ID with the social media account ID. For the authorization tools such as OAuth will come into play. The expected time for development is 8-10 hours. Indeed, the geo-location feature has been regarded as a pivotal tool necessary for almost all social media apps. This feature facilitates the users with providing their exact location while posting a photo or video in their profile. This makes it easier for the other to trace their location. In order to implement this feature into your app, you would need the support of APIs. And here too, the approach for both Android and iOS becomes distant for which you need the services of Maps and Locations. For instance, the Android app developers need to use the class of android.location package and maps service by employing the MapView class. On the contrary, the iOS app developers will need the help of CLLocationManager Class and maps service using the Map Kit framework. After the front-end receives the data from a sensor, they send it to the backend. However, you need to obtain the permission of the user before sending the data. The data gets saved in the server-side and the image is returned to the user indicating the location. The estimated time for development is about 24-30 hours. The Search Option helps the users in finding their friends, groups and known acquaintances on the social media apps. Apart from that, they also get familiar with the hot topics that are currently trending on the social media platforms such as news related to any famous personality. The users choose their preferred option and the backend server offers the desired results. Approximate time of development is about 60-70 hours. Aside these pivotal features, you also have to calculate the cost of app designing which means the User Interface and User Experience. It has always been advisable to keep the app simple and sober and choose a design that becomes the identity of the app. In addition, you also have to pick the colors and the size of the content very carefully. Choose the app name short and appropriate. Now, if you talk about the estimated time of app designing such as Instagram, it usually takes around 60-70 hours. If you want to know about the additional cost of developing a social media app, then you generally would have to regard the price of hosting or publishing, the app testing, maintenance and update. Plus, if you want to add some other features later on, you will also have to pay for it. 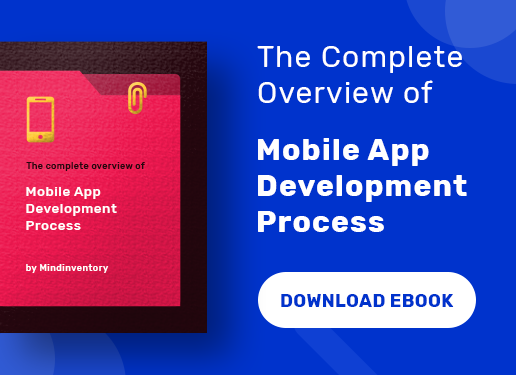 The teams that usually develop these types of apps include a project manager, one or two app developers depending on the platform, backend developer, app designers and others. Always go with a well-experienced app development team. It is very tricky for anyone to give you the exact cost of developing any mobile application as each of the clients has different requirement and the cost varies according to their needs. Usually, the price is decided on the basis of per hour development cost or the App Development Company offers the total cost of creating your app, which you have to pay at one time or in installments. The hourly price tag also gets changed depending on the country. For instance, in US the price is around $100, while in India it stands at $20. However, roughly, the cost of developing an app such as Instagram would range $50,000 to $60,000. It is important that this era belongs to the age of social media apps. Having a social media platform such as Instagram would offer an all-round advantage to instigating your business prospects. 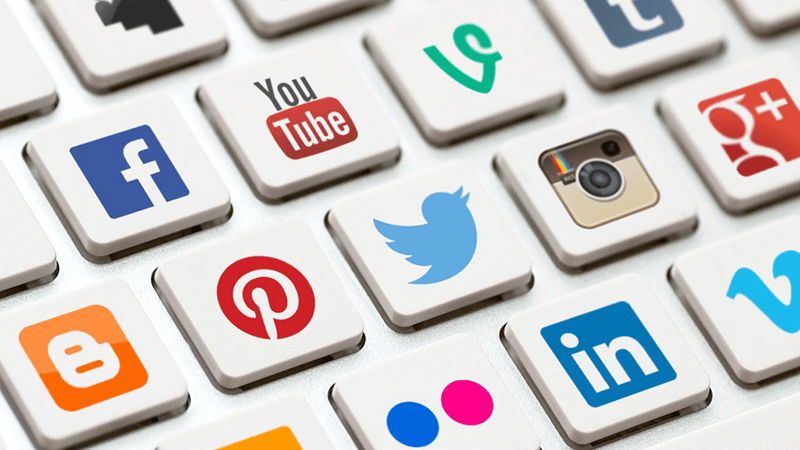 Don’t forget people like to use new social media platforms and if you provide them with that extra benefit, you can become the leader of the race. 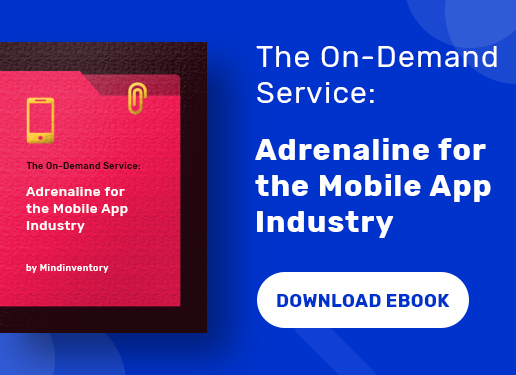 For the starters you can begin with a simple and sophisticated approach, but as time progresses you can boost more fuel into your app. If you are also looking forward to creating a social media app similar to Instagram, feel free to get in touch with us!